I was deeply honored when HRO Today, an international organization dedicated to promoting professional development, peer-to-peer networking and tools and promotions around service and technology in Human Resources, invited me to present a webinar for their organization. In this webinar, you'll learn: how to enhance your Executive Presence, how humility can lead to power (Level 5 Leaders), how presence influences charisma, how to remain authentic, and how to tell the difference between Executive Presence and Leadership Presence. Participants will be able to download an assessment derived from research on the topic and can access a host of information collected on this very important topic. 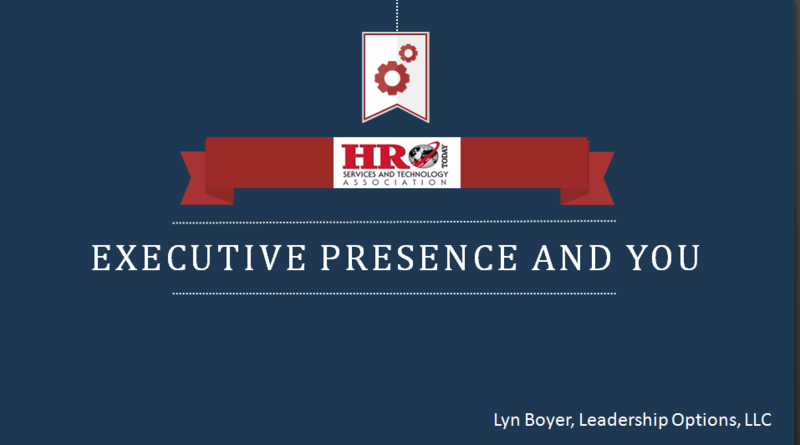 This online event coincides with the unveiling of our Executive Presence Toolkit, which makes available to coaches, HR professionals and leaders an incredible collection of EP information including my Six Positions of Power and Influence and activities to practice and learn more about intentional leadership presence. 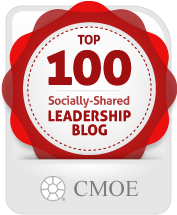 Register now for this valuable FREE opportunity to enhance your own leadership or work more effectively with clients and people you may mentor.